Phoenix Startup Week kicked off this morning with the announcement of a $175,000 grant to help women entrepreneurs at Arizona State University. Phoenix Mayor Greg Stanton said he expects Phoenix’s first Startup Week to surpass Denver’s, which is known for its entrepreneurial community and successful Startup Week. 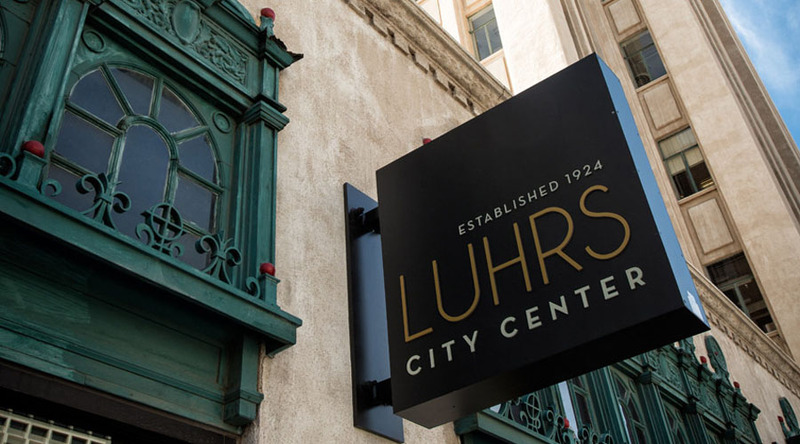 Stanton cited the Luhrs City Center renovation and plan for a technology and innovation hub, the Tallwave High Tide program at the Luhrs City Center and the new Phoenix office of GiftCard Zen at the Luhrs City Center.